Stay up to date with all our kombucha/permaculture events and more. Our newsletter goes out at the beginning of each season. Like us on Facebook and Instagram for regular updates. 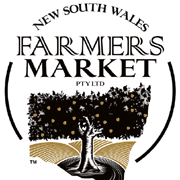 To view which upcoming local markets we’ll be selling at, visit our events page.